“Works with AirPower mat”. Apparently not. Looks like Apple doesn’t treat customers with the same “high standard” of care it apparently reserves for its hardware quality. 9 days after launching its $199 wireless charging AirPods headphones touting compatibility with the forthcoming Apple AirPower inductive charger mat, Apple has just scrapped AirPower entirely. It’s an uncharacteristically sloppy move for the “it just works” company. This time it didn’t. Apple clearly knew AirPower was borked before launching the new AirPods wireless charging case on March 20th. Failing to be transparent about that is an abuse of customer trust. That’s especially damaging for a company constantly asking us to pre-order new products and that’s known for planned obsolescence. It should really find some way to make it up to people, especially given it has $245 billion in cash on hand. 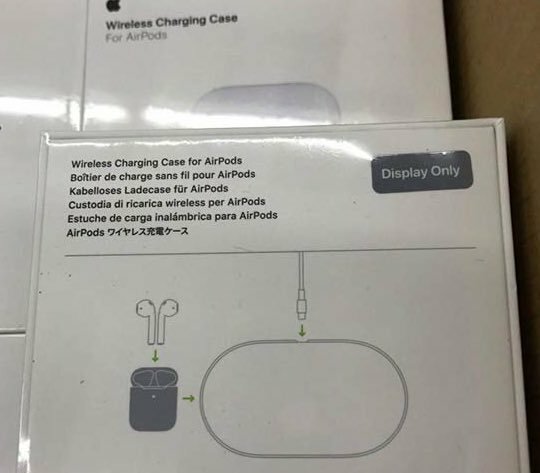 That comes as a pretty sour surprise for people who bought the $199 wireless charging AirPods that mention AirPower compatability or the $79 standalone charging case with a full-on diagram of how to use AirPower drawn on the box. 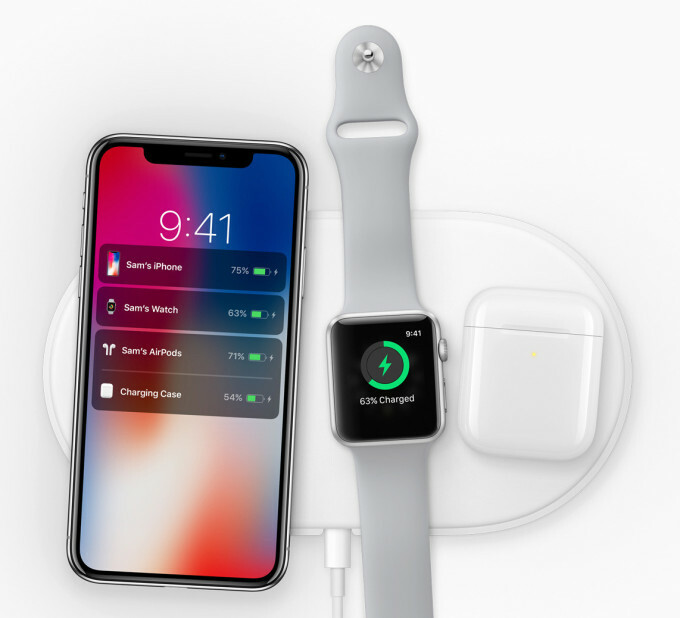 Apple first announced the AirPower mat in 2017 saying it would arrive the next year along with a wireless charging case for AirPods. But when the new AirPods launched March 20th with no mention of AirPower in the press release, suspicions mounted. Now we know Apple was concerned about devices overheating, so it decided not to ship what could become the next Galaxy Note 7 fire hazard.